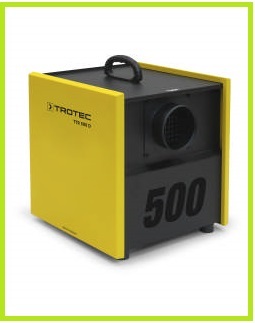 These dehumidifiers can be used for reducing humidity in chocolate factories. All areas of chocolate production need to have low moisture content. Other wise the quality of the chocolate is affected. 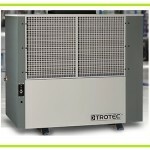 Please see our main article on all food dehumidifiers including dehumidifiers for chocolate factory. Vacker Group supplies all types of dehumidifiers for chocolate industry in United Arab Emirates, Qatar, Kuwait, Kingdom of Saudi Arabia, Bahrain, Jordan, Iraq and Oman. Also VackerAfrica supplies these chocolate dehumidifiers in African countries covering Nigeria, Djibouti, Tanzania, Kenya, Cameroon, Ethiopia, Sudan etc.